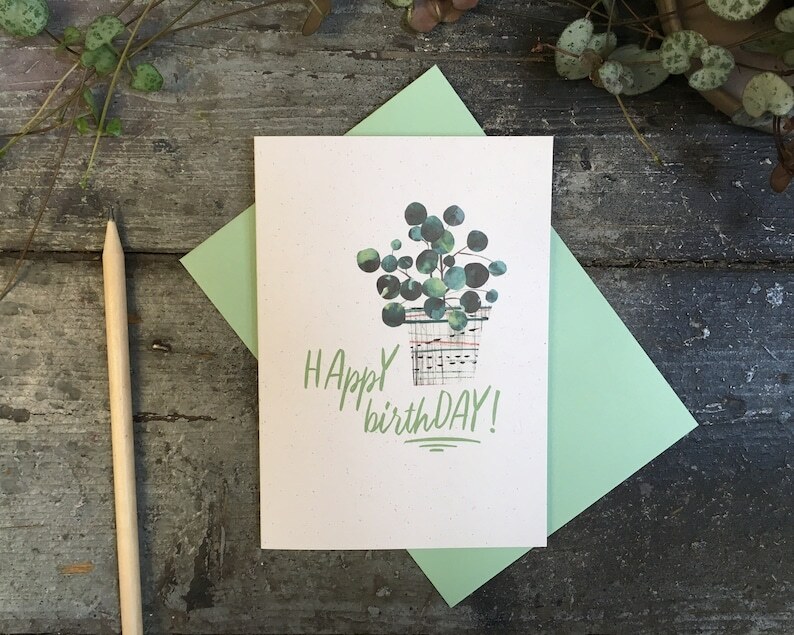 Cute plant birthday card featuring a pilea pot plant illustration. 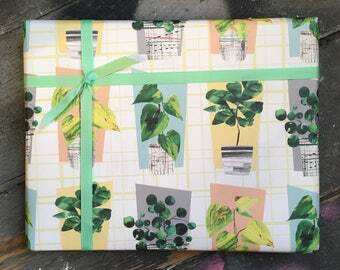 A great birthday card for plant lovers or Gardeners. The birthday card is printed on recycled card and packaged in a biodegradable cello sleeve. Card is A6 (148 x 110mm) and comes with coordinating green envelope. 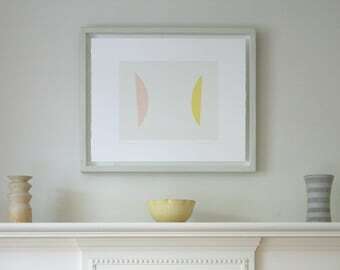 Monstera cheese plant art print, mos century modern style houseplant print.